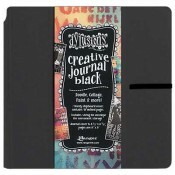 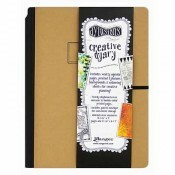 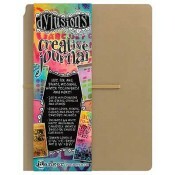 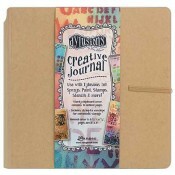 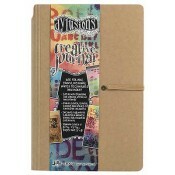 The Dylusions Creative Flip Journal features heavyweight Mixed Media Cardstock, ideal for the application of Dylusions Ink Sprays and Paints and techniques using water, inks, and other mediums. 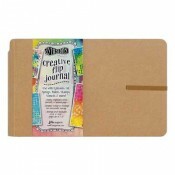 The journal can be flipped for both vertical and horizontal layouts for even more creative possibilities. 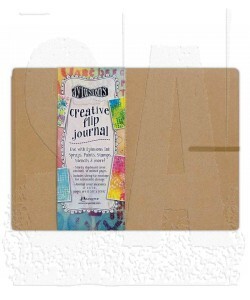 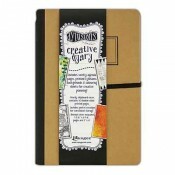 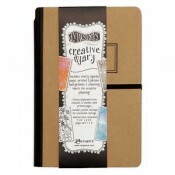 Journal pages measures 11 3/8â x 8 5/8â and contains 48 pages.